Early this year Ford announced the adoption of SmartDeviceLink and created the SmartDeviceLink Consortium with four other automakers and several automotive suppliers as initial members. 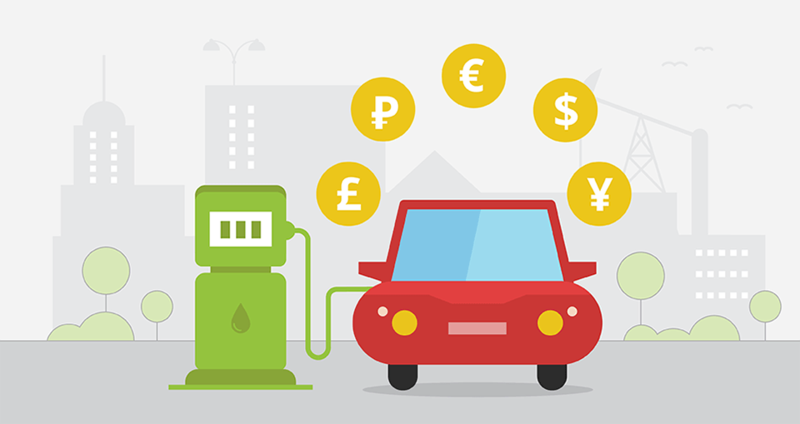 Why is that important for Sygic Car Navigation users? Well, now the AppLink™ new capability between Sygic and new SYNC 3 will allow users to use phone-to-dash connectivity to project navigation apps directly from a smartphone to the SYNC 3 vehicle touchscreen. This new capability works like a charm and lets you keep eyes on the road and hands on the wheel by projecting the navigation information onto the touchscreen and leveraging voice recognition commands. What is new in SYNC 3? A an upgraded SYNC 3 is a communication and entertainment system that is faster, more intuitive and easier to use with enhanced response to driver commands. SYNC 3 with a more smartphone-like touch screen and easy-to-read graphics will help millions of drivers connect with their lives and control their smartphone while on the road. The next-generation system builds on the capability of SYNC technology already in more than 10 million SYNC-equipped vehicles on the road globally. And what it brings? Although SYNC 3 is optimized for hands-free use, an all-new touch screen delivers an experience similar to a smartphone or tablet. Quicker response to touch as well as voice commands and smartphone-like gestures including pinch-to-zoom and swipe are central to SYNC 3, along with crisp, modern graphics. SYNC 3 reduces on-screen complexity and prioritizes the control options customers use most. Ford SYNC 3 – the industry’s first system to widely and most affordable offer voice-activated technology to control smartphones – becomes more capable with the next-generation system by minimizing the number of steps needed to carry out a command. Voice search results are enhanced by a better understanding of how consumers refer to businesses and points of interest. Ford was first to bring voice control to in-vehicle apps with AppLink™, and the experience is further improved with SYNC 3. Developers can easily integrate branded apps into AppLink™, providing Ford customers with an experience on the vehicle screen similar to what they see on smartphone screens. AppLink™ allows customers to connect their smartphone to their vehicle and control their compatible apps using voice commands or buttons on the vehicle display screen. 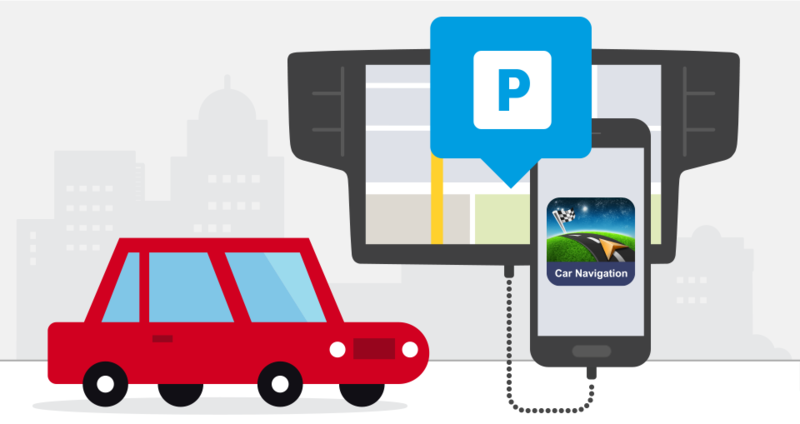 AppLink™ now automatically discovers smartphone apps including Spotify, Pandora, Stitcher or Sygic Car Navigation. 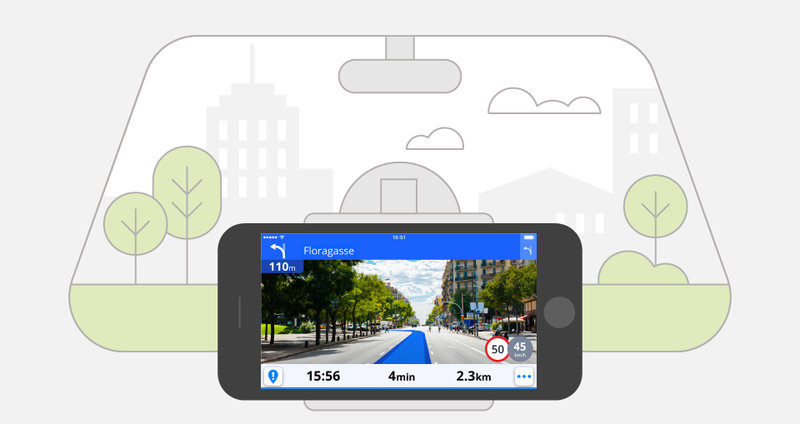 What about Sygic Car Navigation? Sygic is the first mobile navigation app creator to take advantage of Ford’s AppLink™ capability to move mobile navigation from the phone screen to the in-vehicle touch screen. 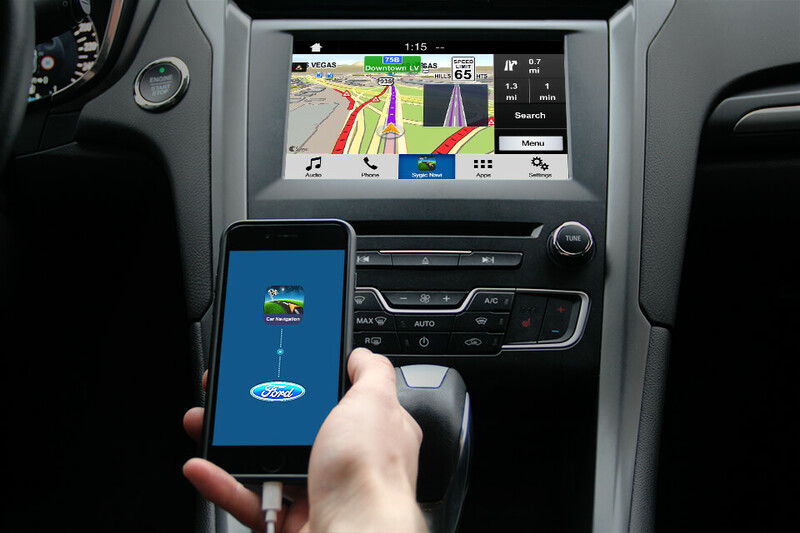 Available in more than 150 countries and about 40 languages, Sygic technology is optimized to work seamlessly with Ford SYNC 3 on both platforms Android (from the beginning of 2018) and iOS (June 2017) – giving drivers more choice in how they navigate. When a smartphone with Sygic Car Navigation is paired to the vehicle via USB cable, the app is automatically projected to the vehicle touch screen and linked to voice controls, making navigation apps more convenient to manage. The technology aims to reduce a driver’s urge to pick up and look at their mobile device. Voice Guided Navigation with Spoken Street Names, based on text-to-speech synthesis, will provide you with precise instructions that tell you the names of streets and cities, as well as the directions and distance to each manoeuvre. 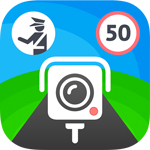 Try Sygic Car Navigation for less than 0,99 cents on iOS. Once connected to Ford's Sync 3 unit, you will get 14 days of trial.